I use the philosophy and tools of Cognitive Behavioural Therapy (CBT) combined with hypnotherapeutic techniques, EFT and EMDR, as well as Past Life Regression (if requested) to help clients change their minds and change their lives to become the best they can. According to Kirsch et al. 1993 – the average results for clients receiving CBH were 80% more effective than those using CBT without hypnotherapy. CBT and hypnosis have both been scientifically proven to work; this is the reason why the NHS endorses CBT as well as hypnosis. I was brought up with domestic violence and spent time in foster care at the age of 4. I left home when I was 16 and battled with low self-esteem, anxiety and relationship problems. Over the span of my adult life I had therapy with several therapists, including a CBT Psychologist. I worked through many issues and unhealthy beliefs, which I downloaded over the years. I was able to turn my life around when I left the banking industry where I was bullied and undermined and in 2012 I qualified as a hypnotherapist and went on to become a very accomplished hypnotherapist, weight management consultant and past life regression therapist, helping many feel better about themselves and about life. It has been an honour and privilege to help clients progress towards happier and fulfilling lives, while they let go of unhealthy beliefs and many issues which bind them to their past. I truly changed my mind and changed my life and I can say from experience I have helped many change their minds and change their lives. I truly know how it feels to almost give up on life and turn my mind and my life into something inspirational, which I can pass on to others and that has been phenomenal. I work with clients from a place of gentle passion and understanding as well as knowing. Knowing how well clients have improved after our sessions is all the conviction needed to know I can help many others change their mind and change their lives. 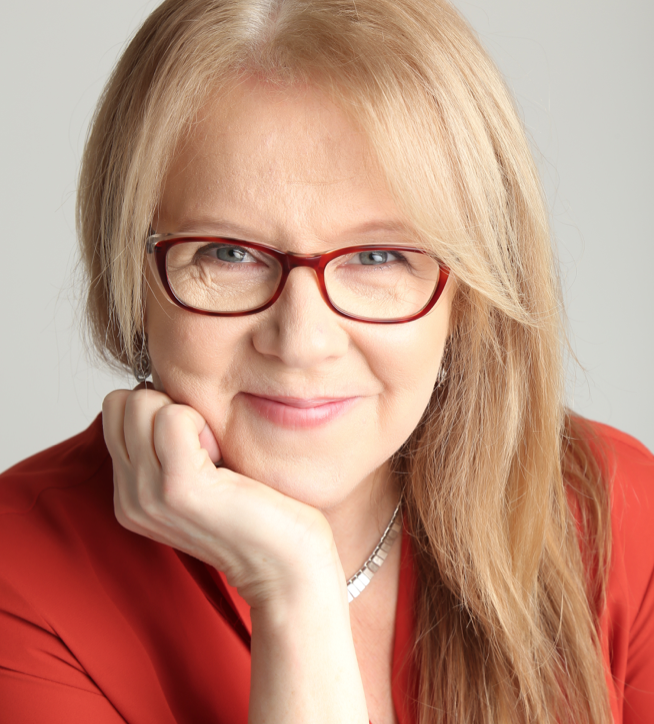 I have treated clients for many issues and I specialise in the following areas: stop smoking, weight management, anxiety and panic attacks, insomnia, fears and phobias, performance anxiety, past life regression. I have been serving others as a hypnotherapist since 2012. Session fees: £120 per hour. Special offer: 30 minutes free during the first consultation. Availability: Monday – Saturday 8am – 9:30pm. Sometimes Sunday afternoon. The first consultation is usually for between 60 - 90 minutes, however, clients only pay £100.Further appointments are usually for 60 minutes, however, I always leave enough time for clients to extend the amount of time should they require a session to take longer than 60 minutes. I use aromatherapy oils to enhance relaxation and candles to further help clients relax. I play Silencio music to help establish a relaxed, comfortable and secure environment for hypnosis. I record the hypnosis and send the recording to clients for them to listen to any time they want. I teach clients EFT – Emotional Freedom Technique to help reduce unwanted, negative emotions from their mind and body.